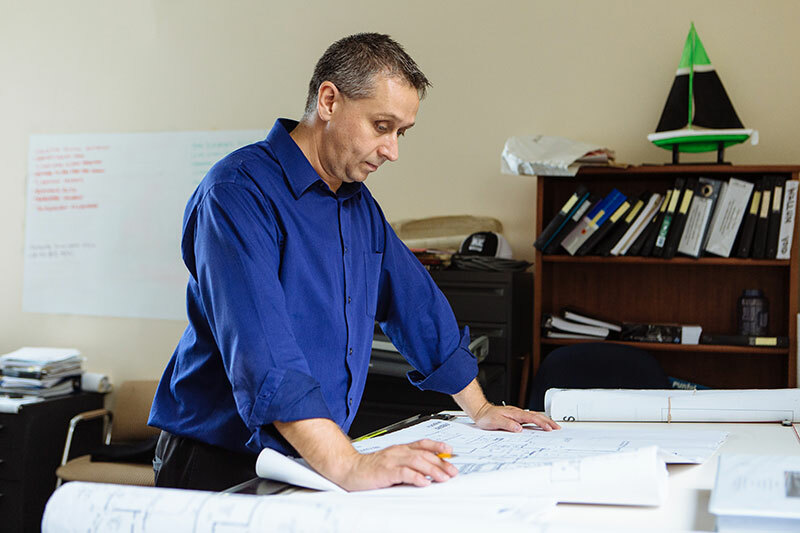 Rodney has been with William Starck Architects, Inc. since 2008 and is licensed to practice architecture in Massachusetts, Rhode Island, Connecticut, Pennsylvania and Florida. He is also certified by the National Council of Architectural Registration Boards, (NCARB), allowing him to gain reciprocal registration throughout the United States and Canada and he has been a LEED Accredited Professional for over five years. Rodney is a partner of the firm and responsible for planning, interpreting, organizing, scheduling and managing projects through all phases of development. He works in concert with Jeff Kern to monitor budgets, manage project teams and prepare schedules to ensure efficient use of resources. He also oversees conceptual design, design development, identifying green building design strategies and construction and maintenance solutions for various projects.